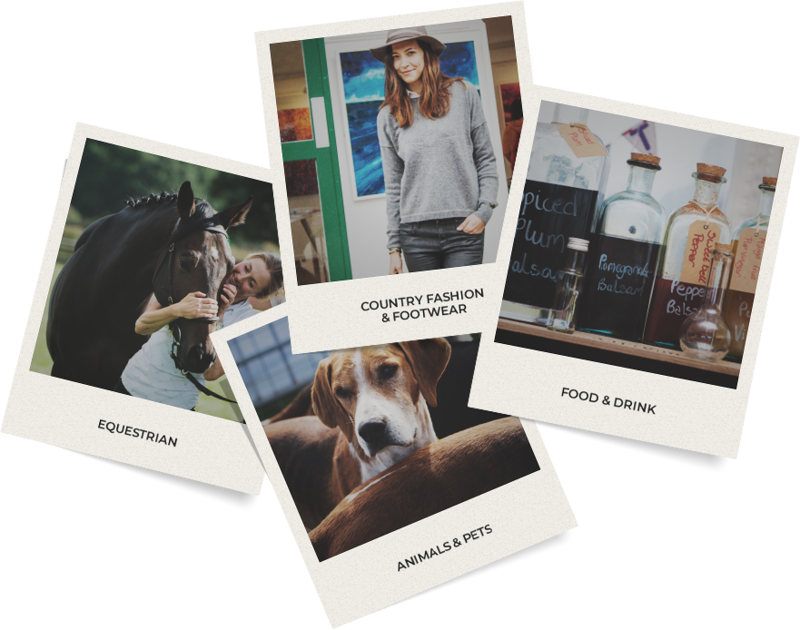 See all of your favourite brands in one place with the BEDE Shopping Village, launching at Belton 2019. A wide range of local and national brands will be setting up shop at Belton, with homeware, clothing, food & drink and more on offer. Shops will be open across the weekend at Belton - don’t forget your spending money! 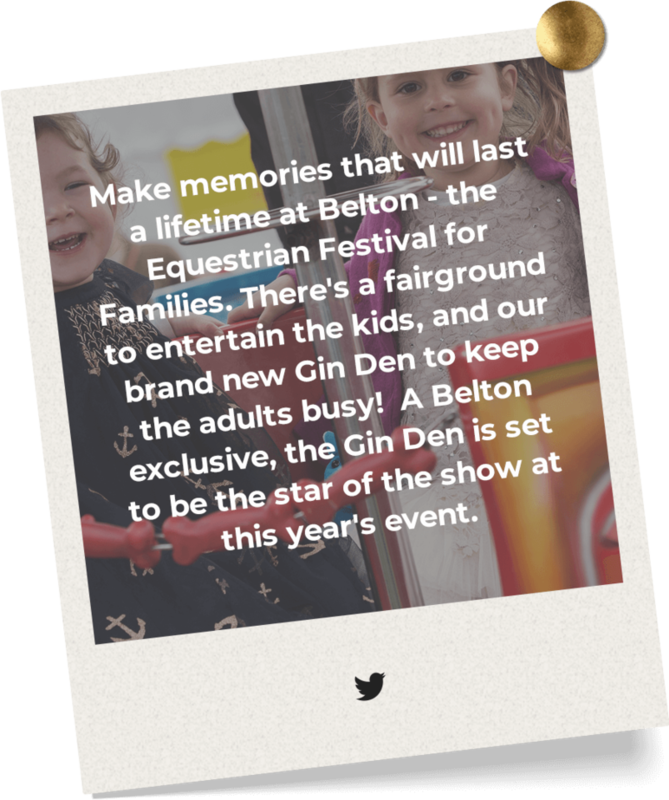 Want to enjoy Belton in style? 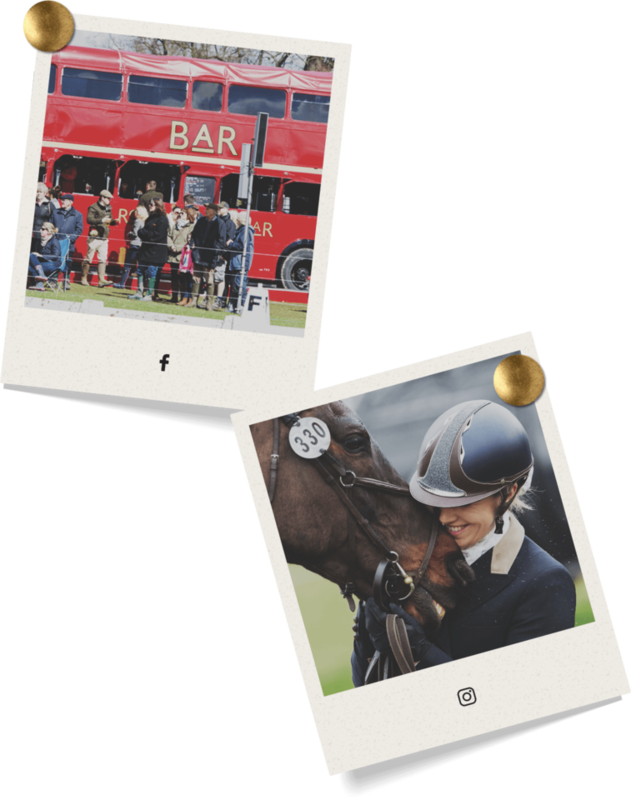 With a Members Ticket, you and your loved ones can enjoy the event from an exclusive marquee with unrivalled views across the arenas and first class service. Tuck into a delightful buffet lunch, indulge in our bar and enjoy the action from the best seat in the house. For more information on our Members Tickets, view our brochure or get in touch. 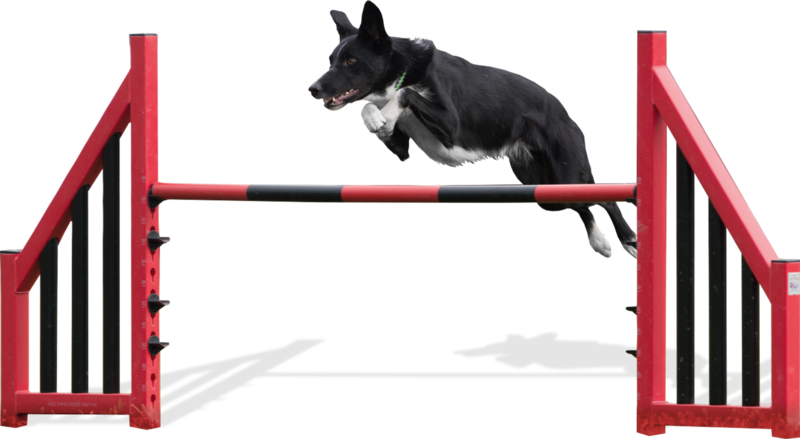 Give your furry friend a shot at glory with our fun dog agility course! 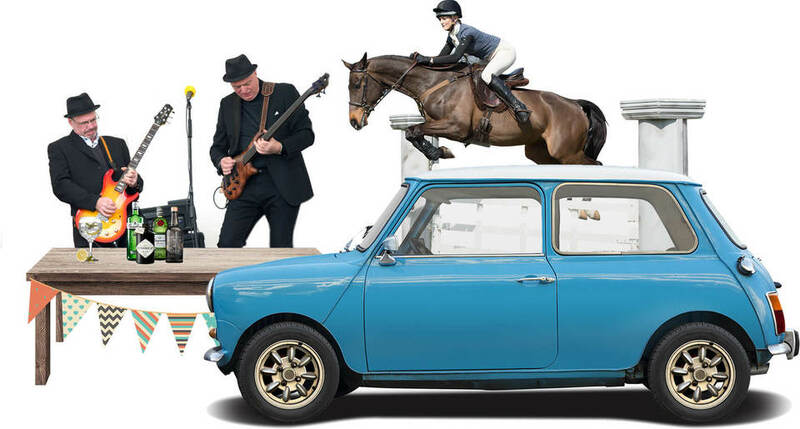 Our professional agility experts will also be performing fantastic shows to be enjoyed by all across the event. Our dog agility course will be open all weekend for your pooch to have a go - come and cheer them on! With a mix of artisan food stalls, the brand new Street Food Festival, and the much-loved Gin Den, you’ll be spoilt for choice at Belton. Pick up some tasty treats and immerse yourself in the various cultures of our Street Food Festival, a new addition for 2019. 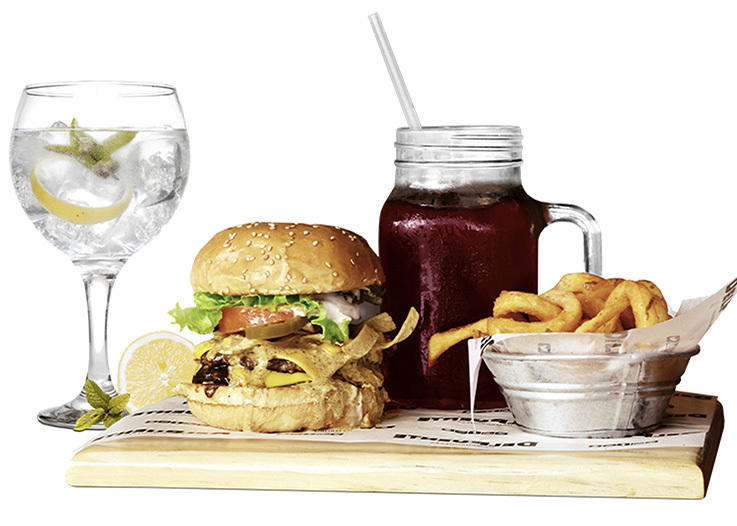 Food & beverages are available to be purchased at a range of locations throughout our site - indulge yourselves! Throughout the weekend, we’ll have a range of arena games and attraction to be enjoyed by visitors. Keep an eye on our schedule page, social media and email announcements for more information as it’s released!